Let’s be honest here – were you one of those whom have never heard of the good man until his passing today? Well, its time to beef up knowledge of our own little island, we’ll start you off with 10 facts of Encik Othman Wok, one of the founding members of modern day Singapore. He worked as a journalist at the Malay newspaper Utusan Melayu, which was headed by Yusof Ishak (who then went on to becoming Singapore’s first (and until now) only Malay President). 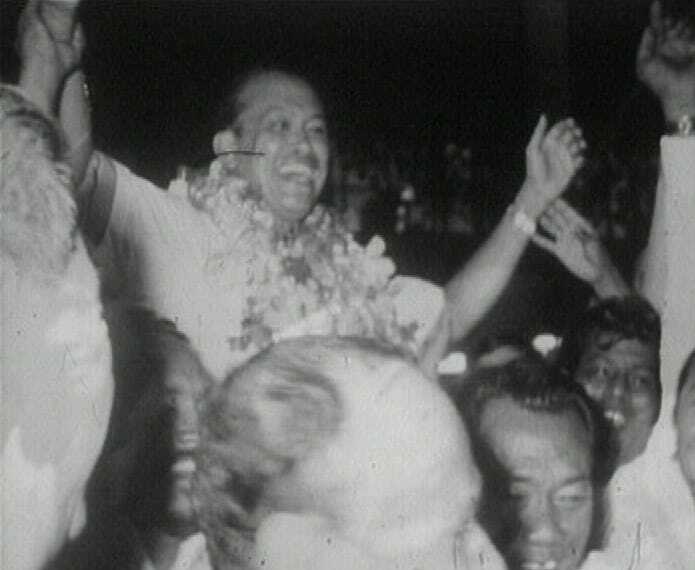 The man became a member of the People’s Action Party (PAP) in 1954, just a few days after it was formed. 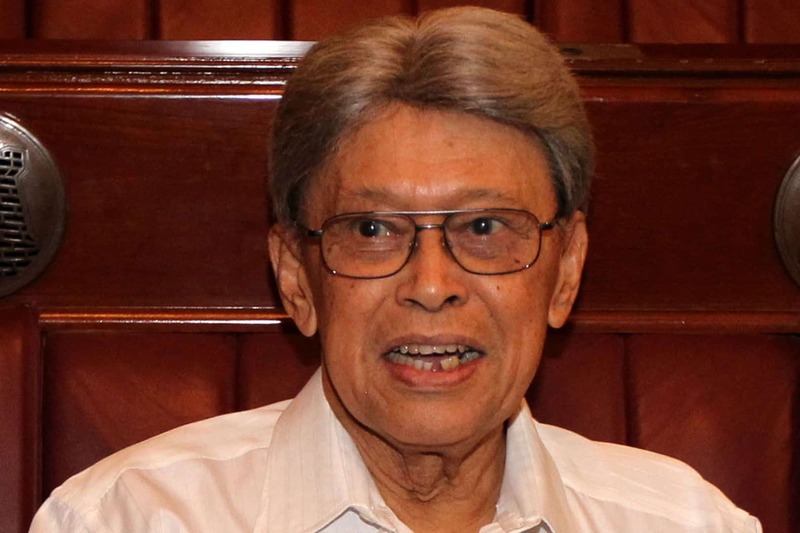 Unfortunately he lost a 1959 bid for election to the legislative assembly in Kampong Kembangan, defeated by the United Malays National Organisation (Umno) who accused him of being a “traitor” to the Malays and an “infidel”. All this because he joined the PAP, then regarded as a “Chinese party”. 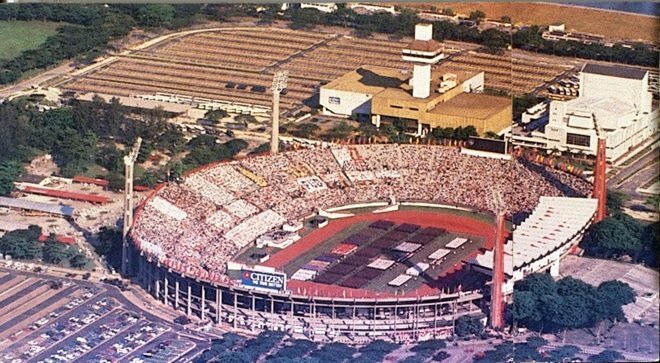 He formed the Singapore National Olympics Council, helped establish the National Stadium and introduced various programmes encouraging participation in sports. Through the introduction of the Muslim Law Bill in Parliament that paved the way for the formation of three key Muslim statutory institutions: the Islamic Religious Council of Singapore (Mais), the Registry of Muslim Marriages and the Syariah Court. 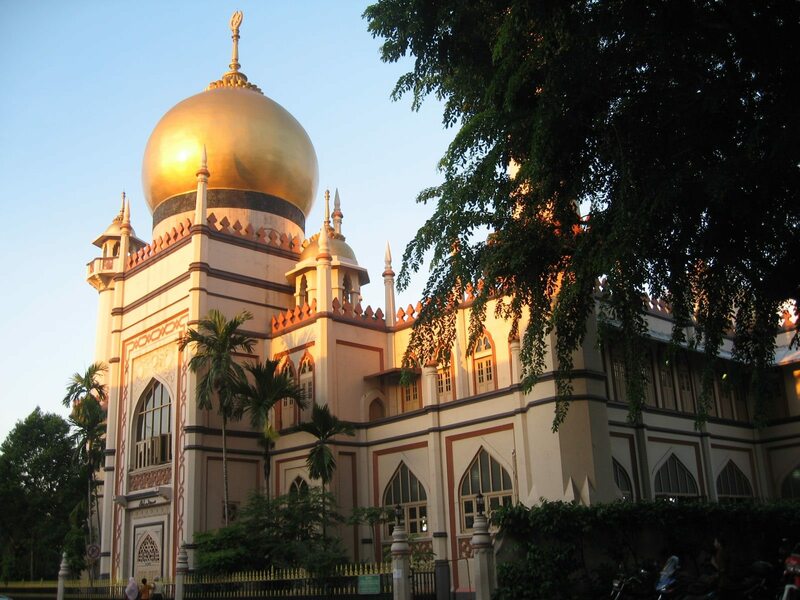 He also implemented the Mosque Building Fund in 1975, now know as the Mosque Building and Mendaki Fund – paying for the building of 26 mosques. The Singapore Pilgrimage Office is Singapore’s first formal system of registration for haj activities. The office helped to establish an efficient and professional management of the haj system that ensure a smooth journey for the Singapore Haj pilgrims. “My ancestors came from the Riau Archipelago. I believe I’m the seventh generation of this old ancestry from the Riau Archipelago. I could remember my grandfather on the maternal side. He was still alive when I was 16 or 17 years old. He used to tell us that his grandfather (Othman’s great great grandfather) came down to Singapore and opened up a piece of land somewhere in Thomson Road. His grandfather was killed by a tiger, while doing work on the land. His father (Othman’s great grandfather) then found a job with the Temenggong, who was the sultan then here, and he became a sort of harbour master here then, controlling the movement of crafts in Singapore harbour. He was there until Raffles came in. Then after the retirement of the Temenggong, he did business on behalf of the Temenggong with the Indonesians. My grandfather, who was about 17 or 16 years old, followed him around, and they did business for about 13 to 15 years, before my grandfather really settled down in Singapore. And after that my great grandfather passed away. My grandfather then stopped doing business and he joined the Johor military forces. They were the personal bodyguards of the Sultan of Johor then. After that he became a religious man. He taught the Quran to children in the surrounding area’s Muslim children. In December 1953, he led the union on a strike in the fight for higher wages and fairer treatment for workers of the Malaya Publishing House (better known as MPH today). 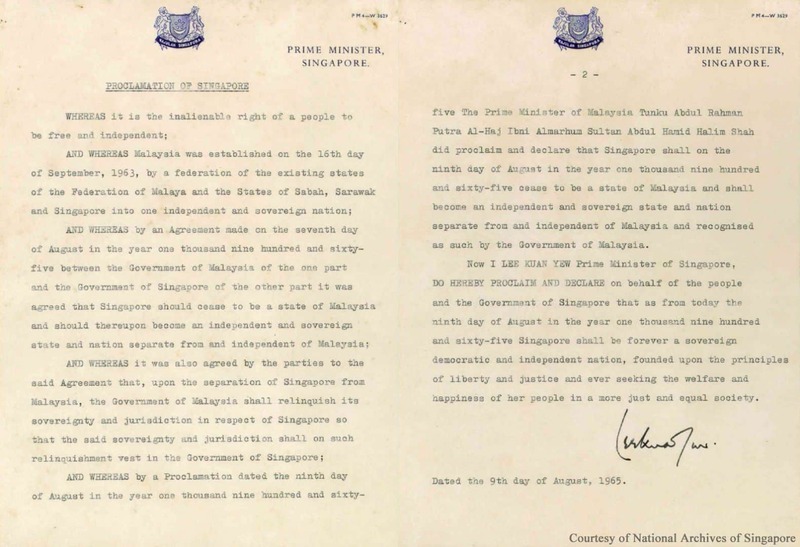 In February 1954, the Singapore Printing Employees Union (SPEU, which Othman was Secretary of) was on strike with the powerful Straits Times. Through the advice and assistance of Lee Kuan Yew, Othman urged workers to resume work and continue negations with the management. Eventually the Straits Times agreed not to dismiss staff and made good payments to half of the employees who earlier walked out. The dispute was eventually settled and the men returned to work on 22 February. The next two remaining signatories belong to Jek Yeun Thong and Ong Pang Boon.